Consciousness of feelings sparks the desire to heal. First, we have to identify that we don’t like certain feelings before we can change them. Perhaps you have an inclination to feel perpetual fear that keeps you from engaging in an activity, or sadness that makes you think that maybe you’re depressed. Maybe you’re feeling guilt just like your mother did or you find yourself flying off the handle with a primal anger that startles you. Much of these feelings are provoked over time from thwarted desires. Many of them are anchored in unresolved childhood trauma. 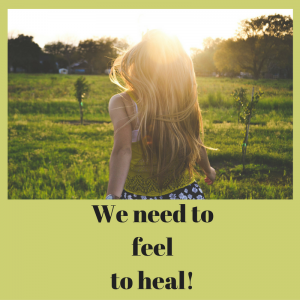 If we can get to you soon enough and apply Heilkunst principles, we can reverse and re-engineer the feeling before it becomes an engendered disease with both physical and mental symptoms. It is so much easier to reverse a disease matrix when it’s still simply a feeling (think of the relative ease of preventing a preganancy before conception compared to after). When we apply the law of cure, like cures like, the patient gets to experience, on the emotional level (and physical too) the backing out process. This means that she will revisit the reasons that she contracted with the state of mind (thwarted desire) in the first place before it became a chronic physical or mental manifestation of the disease matrix. All disease starts in the mind and can be traced back to a frustrated desire (external) versus “wrongly formulated or misguided desires due to illusion, delusion, belief, etc.” (internal). You can study Messages From the Body by Michael J. Lincoln or The Healing Power of Illness by Thorwald Dethlefsen if you want to know more on what symptom corresponds to what state of mind. If a negative feeling or belief is around long enough, it will engender a disease matrix that spawns symptoms. By then harnessing the law of cure (‘homeopathic’ means ‘similar suffering’ from the Greek) will become necessary. It will not be cured until then. So many folks try to take sufficient vitamins, eat the right foods, exercise, go to talk therapy or use essential oils for example, which are great for sustaining health when you’ve already got it, but for an engendered disease the only law of cure is like cures like. The healing phase occurs as part of the secondary action following the cure. It is a natural byproduct that occurs from the process of having addressed the underlying cause on the law of cure. The original thwarted desire can suddenly, and easily, become a realized reality. We, luckily, get to see this resolution with our patients and also in ourselves. As a result, the physical symptoms no longer have an etiology to anchor to, and will dissipate, as the cause has been removed; the lifeforce unblocked. 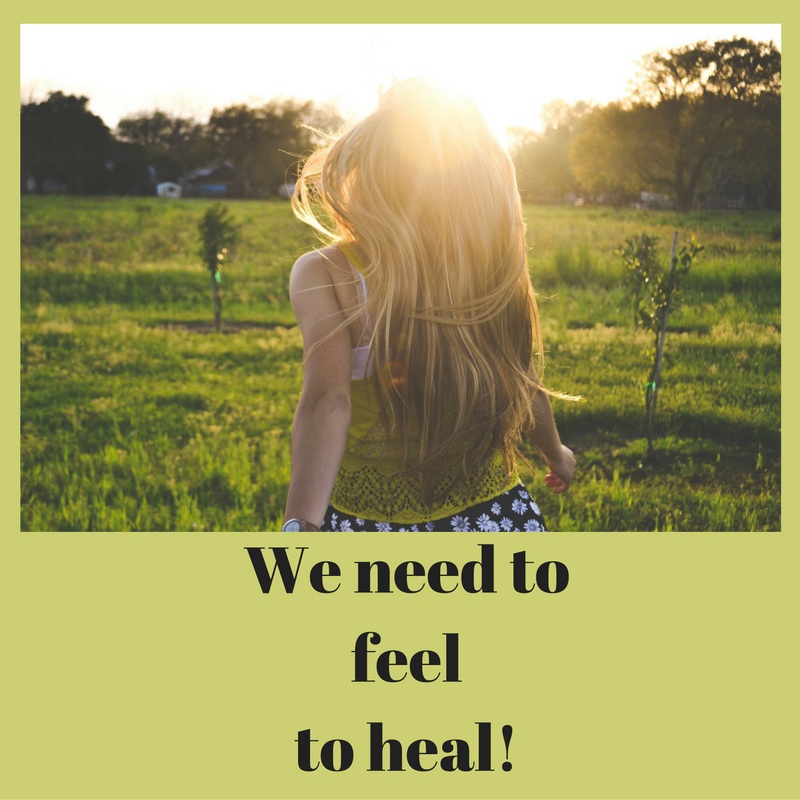 All chronic symptoms have a functional relationship to “the feeling.” Once this root cause is wholly addressed, lawfully, then the healing can begin, but not before. Otherwise you’ll hear the patient say that he “feels stuck” or that she just can’t “move forward”. If caught before the point of engenderment of a disease (think pregnancy again), then it’s simply a matter of “changing your mind” and reverse engineering those thoughts. However, if the feeling has spawned a root system (think placenta), with the accompanying chronic symptoms, there is only one law of cure, like cures like, if you want to address it to its very essence. You need to feel in order to heal, and then by applying the correct principle(s) to properly address the nature of your suffering outright you extract it by the roots (the traumatic timeline and the Genetic Miasms). If you think about it, simply trying to change your mind or throw supplements at it (the law of opposites is only healative), it won’t change the fact that you’re still ‘pregnant’ with the diseased feelings running amok. Jeff Korentayer and I (Allyson McQuinn) have almost 20 years of study and practice discerning the difference between “feeling” and “emotion” (or “feeling” and “feelings”), as well as “objective” versus “subjective” feeling. Basically, we diagnose through your feelings into the singular, underlying feeling, isolating the deeper emotional blockages that you may be able to verbalize, or not. Your symptoms tell a whole story, and not just physically, that we can isolate through “objective” feeling. You say that you suffer headaches over the eyes, sinusitis, difficulty getting to sleep at night and a desire to be alone. You despise when folks try to console you as it makes you feel more irritated than better. We notice on your timeline that you’ve never felt well since a series of break-ups which followed the death of someone close to you. Even though you’ve described a number of emotions and symptoms, the objective feeling is one of unresolved grief. The homeopathic remedy to address the underlying cause for all of these feelings, functions and sensations is Natrum Muriaticum. The thwarted desire has to do with feeling blocked from realizing resonant love and fears associated with one’s limited mortality. While this is a very simplified example, my hope is that you get the idea of how feeling the feelings is the first phase in setting your GPS “to heal.” Once you’ve identified that you no longer want to feel this way, that you need help to unblock where you feel stuck, we can peel your onion of thwarted desires using curative principles, the Heilkunst approach, and help you to get on with fully actualizing your essential self, enabling you to realize all your goals and dreams.